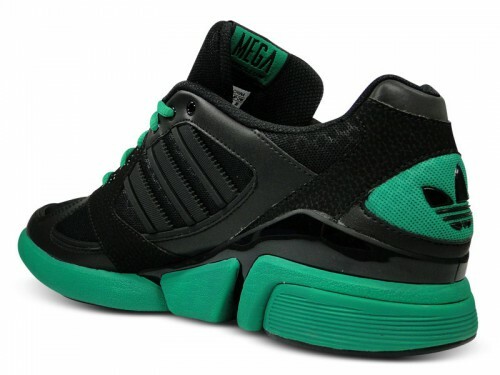 Two clean colorways of the adidas MEGA Torsion RSP II will be available this month. 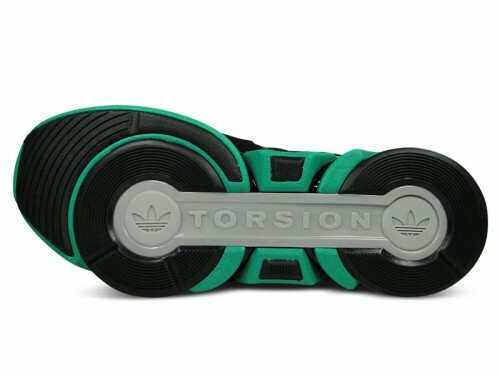 Combining a classic styled adidas upper and their Torsion Bar tech, we bring you the all new adidas Mega Torsion RSP II. Arriving in two colorways, the Mega Torsion RSP II makes use of a '90s-inspired upper, along with mesh and leather for an all around lightweight feel. 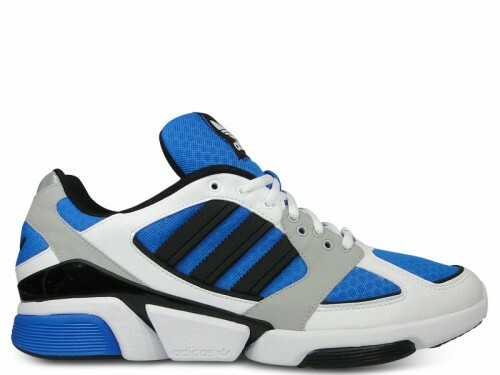 First seen is a white based build of the Mega Torsion RSP II. 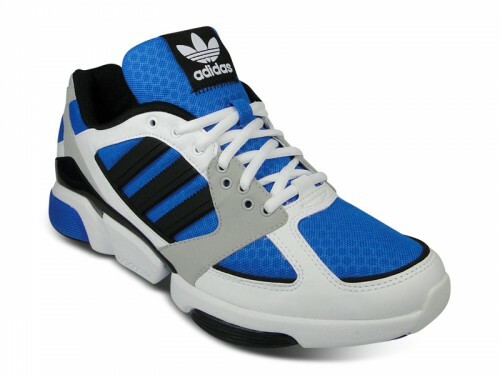 Blue is seen covering the mesh underlays throughout, while white leather takes place along the toe and overlays. 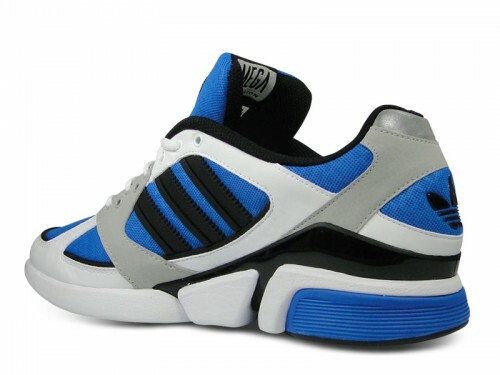 3M is also spotted throughout, while black covers the three stripes. 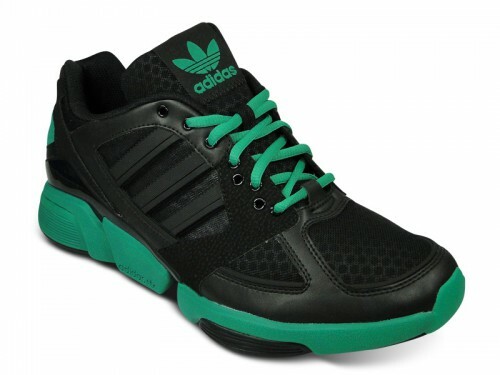 As for our second look, we get an extremely subtle black colorway, working nicely with hits of green throughout. 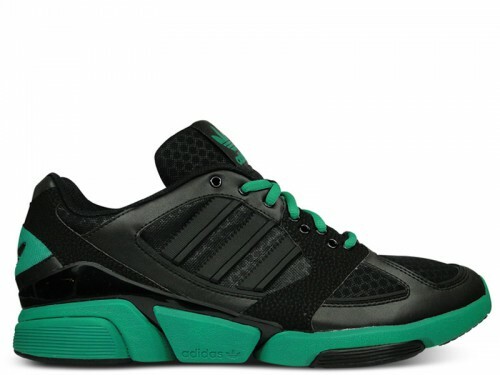 Look for both colorways of the adidas MEGA Torsion RSP II now at select adidas retailers.